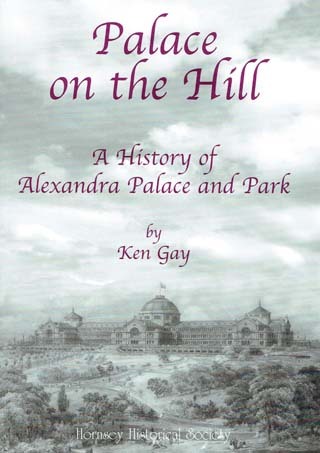 With a unique collection of photographs, this book tells the true story of the “People’s Palace”, as well as the facts and the legends from its origins on rural Muswell Hill to the present time. The late Ken Gay was Chairman, President of Hornsey Historical Society and for 34 years he led the Publications Committee. He was very widely read, an authority on films and he researched and wrote extensively on Muswell Hill where he lived from 1954 to 2015. He was always on hand to guide other authors and could be relied upon to know the answer to questions about Hornsey.